Here are photos and a short bio suitable for concert programs, press releases, etc. 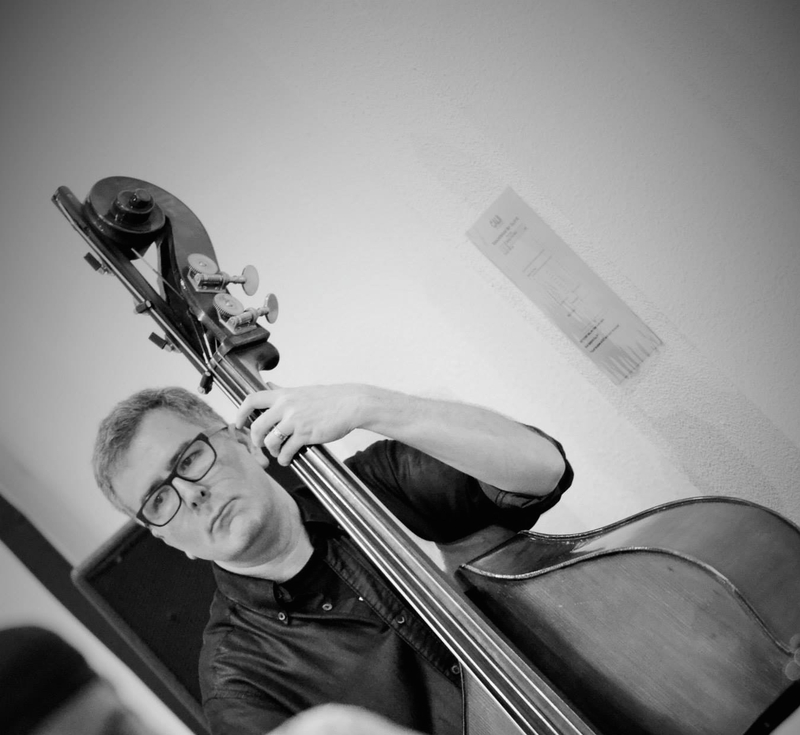 Jeff Schwartz is co-leader of the Decisive Instant large ensemble, principal bass of MESTO, a member of the Vicente Chamber Orchestra and Santa Monica Symphony, and is very active in Los Angeles’ improvised and experimental music communities. 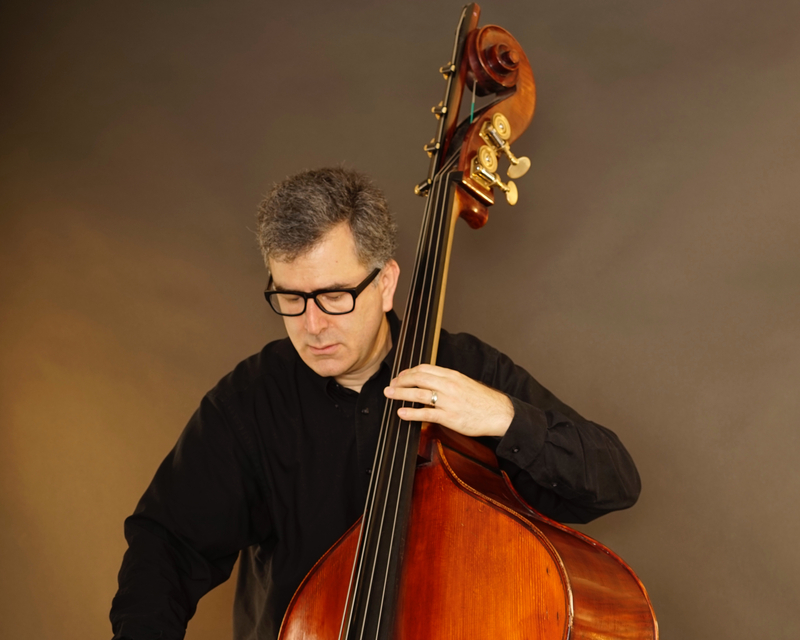 He has also performed with artists including Anthony Braxton, Glenn Branca, Dana Reason, Nicole Mitchell, Elliott Levin, and Adam Rudolph, and attended the Creative Music Studio and the Vancouver Creative Music Institute. The author of a popular online biography of Albert Ayler and of Free Jazz: A Research and Information Guide (Routledge 2018), his writing has also appeared in the journals American Music, Popular Music, and Postmodern Culture, and in the 4th edition of A Basic Music Library. His day job is as a reference librarian at the Santa Monica Public Library, where he curates the Soundwaves new music series.